Could not install Kaspersky Password Manager. 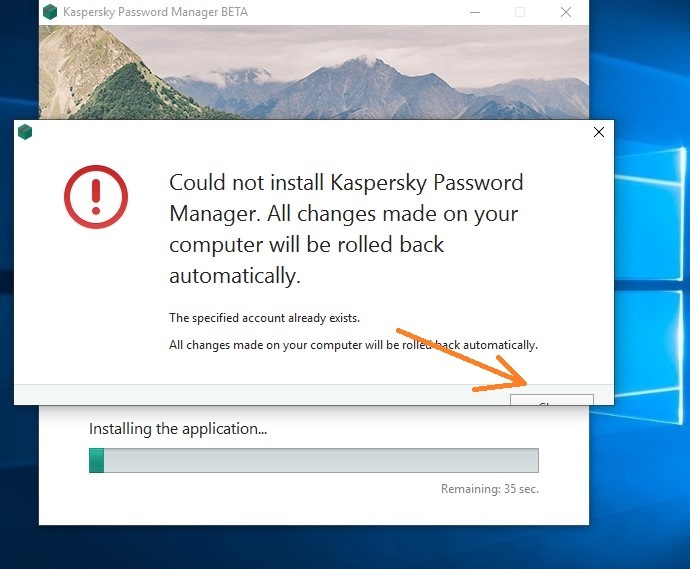 #789 Could not install Kaspersky Password Manager. 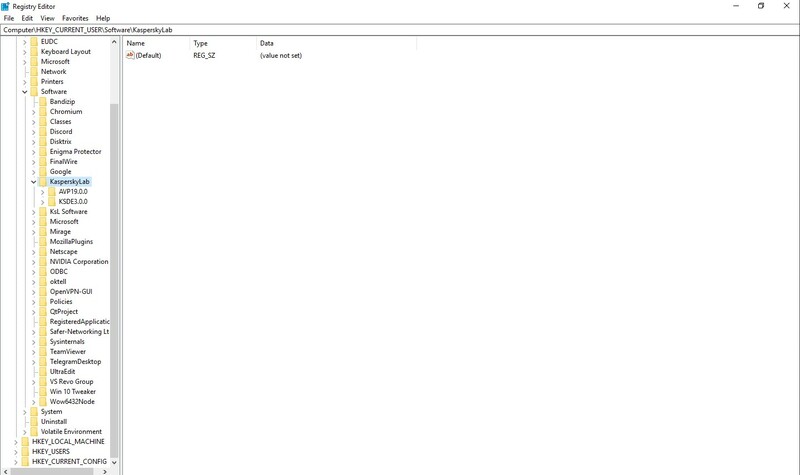 Uninstalling KPM through Total Uninstall 6. Window with error Could not install Kaspersky Password Manager. All changes made on your computer will be rolled back automatically. It is not problem in KPM. It is problem in Total Uninstall 6. 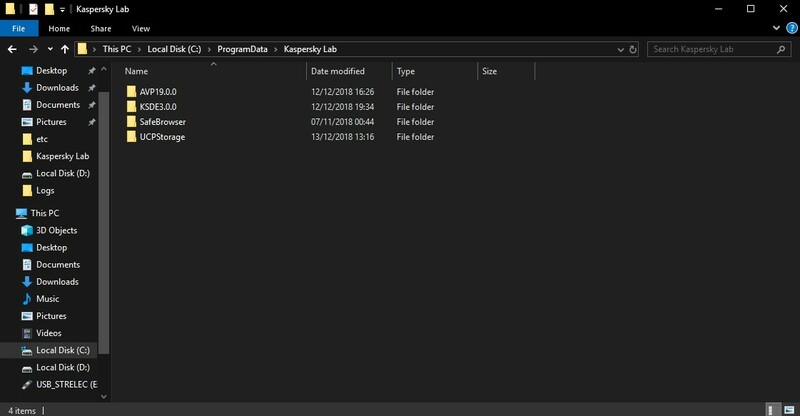 Problem does not reproduce if you use "Control Panel\Programs\Programs and Features"
"C:\Program Files (x86)\Kaspersky Lab\Kaspersky Password Manager 9.0.1"
If it does not help, informed me. 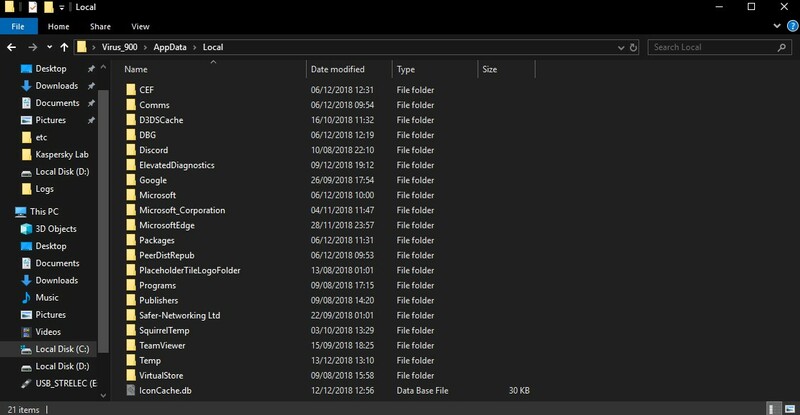 In folder LOCALAPPDATA, Program Files (x86) and ProgramData there is nothing after uninstalling Total Uninstall 6. It is interesting. Installation error did not appear during first install, it is right ?